Washington state buyers who would like help with a down payment. Not limited to first time home buyers. Down payment assistance is available with a second mortgage. The first mortgage can be FHA, VA, or a conventional mortgage. 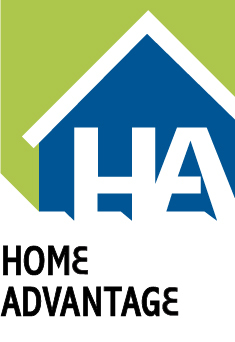 With a 680 or higher credit score, the conventional mortgage offers reduced mortgage insurance premiums which makes this a very attractive option for home buyers shy on down payment who have been considering FHA. The second mortgage has a maximum loan amount of 4% of the first mortgage loan amount and the payment is deferred for 30 years (or until the property is no longer owner occupied) at 0% percent interest. Should the home owner convert the property to an investment/rental or sell the home, the second mortgage may be called due. Mortgage Master offers commission-sponsored education seminars for first time homebuyers. They are free and open to the public, include information about the Commission’s first mortgage programs, down payment assistance, and other loan programs; and are accepted by all affordable housing loan programs as meeting or exceeding educational requirements.